Yellow is a color that is typically associated with joy and energy. 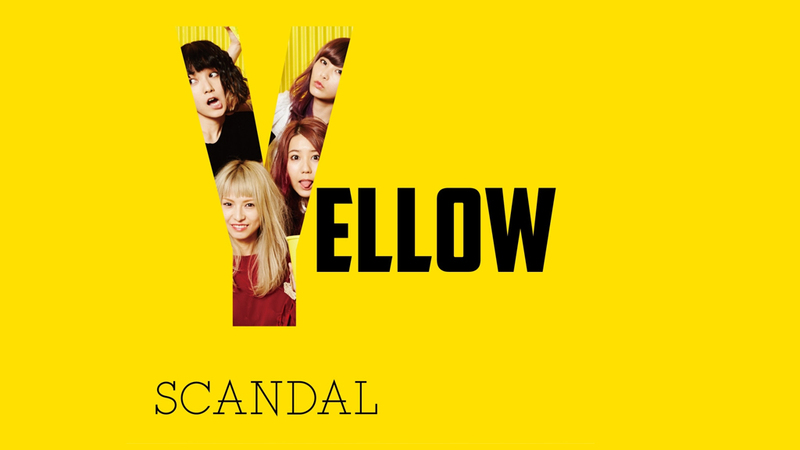 Scandal proves this association with their seventh studio album, “Yellow."  The album is chock full of energetic and upbeat rock songs and, as a whole, stands to be one of their strongest albums yet. Scandal is a four-piece, all-female Japanese band that has always tried to get their name out there as an authentic rock band in a world full of manufactured groups. They have always had an edgy, raw sound to them. As they've grown older their sound has become more polished, yet still manages to keep the gritty sound that fans love. With their last album “Hello World,” Scandal showed that they are truly a band worth paying attention to by writing and composing the entire album on their own. They also showed the band’s true potential with a more Euro-rock sound. "Yellow" keeps the refreshing Euro-rock sound they had in previous albums but incorporates punk, garage rock and ska elements, making for a refreshing feel-good album. The album starts off with "Room No. 7," which is two minutes of energetic garage rock instrumentals before jumping to the rhythmic "Stamp!" Haruna’s mellow tone mixed with the Mami’s and Tomomi’s harmonies make the song a perfect road-trip track. The album continues with the same mellow sound with "LOVE ME DO," in which Rina showcases her knack for playing various instruments as she rocks out with the cowbell. The album takes a calmer approach with "Morning Sun" and "Sunday Drive," but still holds the warm energy of the album. The album then pivots back to the garage-rock sound they started the album off on with "Konya wa Pizza Party," which stands as the token Tomomi solo song on the album as she showcases her vocal prowess. After you are hit with the caffeine pill of "Pizza Party," the album takes a more angsty turn with "Heaven na Kibun," and carries this tone through "Suki-Suki." The entire album takes a 180 degree turn with its ska influenced "LOVE," which stands as probably one of the best tracks on the entire album. The album then quickly goes back to the happy party vibe with "Sister" and "Happy Birthday," showcasing the light-hearted side of Scandal that fans rarely get to see. The album then ends with "Chiisana Honou," a song that looks back on the recent years of their previous album release and their first world tour. The song leaves on a nostalgic feeling before it ends strongly and colorfully with an English version of their “Hello World” song, "Your Song," as a gift to all their international fans. The album’s warm feel fits perfectly with its spring release, making the atmosphere of the album much more pleasurable. Its continuous experimentation with different rock genres throughout makes "Yellow" hard to get tired of as a whole.